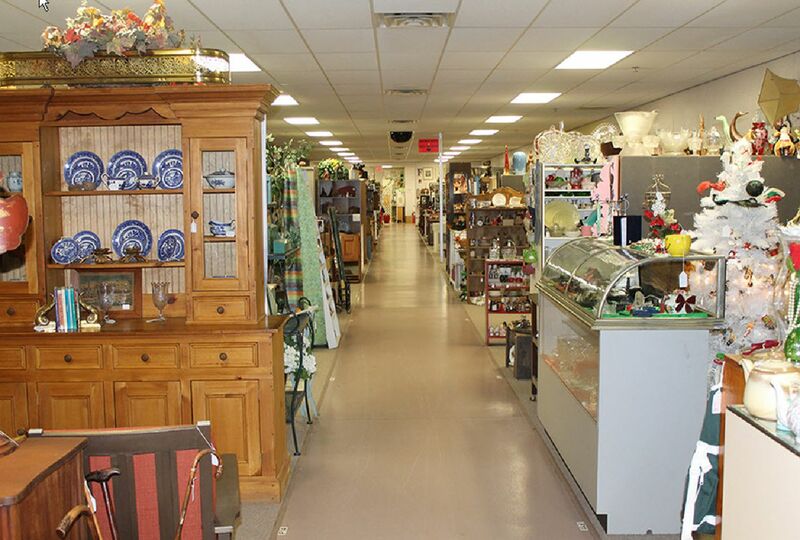 Williamsburg Antique Mall - Dealer Opportunities - Over 300 Dealers and 45,000 square feet of antiques, consignments and onsite cafe. Anyone can become a dealer, just inquire with our management staff or complete the Dealer Application form below to get started. Just come in, call or go online and we will best fit what you have with the type of booth or showcase you may need. No, once you price and tag your items, bring them in and decorate to your taste, we do all the rest. You only need to show up to restock your space. That depends on the sized booth you rent. We generally charge $2 a square foot for a booth and anywhere from $115 to $135 a month for a showcase rental. We charge 10% commission on all items sold. I Don't Know The Value Of My Items. We have staff to walk you through every aspect of being a dealer, from pricing assistance to selling tips. Remember, all of our employees are also dealers, and their #1 goal is for the mall and everyone in it to be successful. Yes, you can simply have your items offered on consignment. You receive 60% of the sale and your items can remain with us for up to 90 days (afterwards, items may be discounted further, or be removed). See manager for futher details.